The Government has moved to defuse a public row with the Referendum Commission in the wake of the defeat of the amendment to grant more power for Oireachtas inquiries. 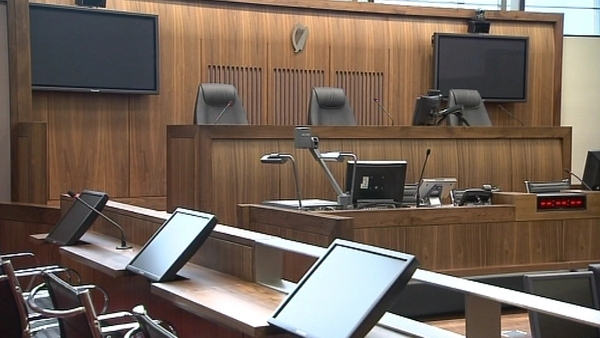 Voters were asked to give the Oireachtas increased powers of investigation, but 53% said no. Earlier tonight the Referendum Commission issued a statement rejecting criticisms made by the Minister for Public Expenditure and Reform, Brendan Howlin. Minister Howlin had said in the Sunday Times that the chairman of the Referendum Commission was to blame for causing the confusion among the public which led to the referendum being rejected. Mr Howlin had said that the Chairman of the Commission "had used two words "if any" and that did certainly, I think cause people to hesitate." Later, a Government spokesman said the Government "absolutely recognised the independence of the Referendum Commission and its crucial role, in referendums." He said: "Lessons will be learned, from the defeat of the Oireachtas Inquiries Referendum." Separately, a statement on behalf of Mr Howlin said "Minister Howlin merely referred to the Chairman as shorthand for the views of the Commission as others did during the course of the campaign." Mr Howlin's spokesman continued, "he is aware that the Chairman spoke on behalf of his colleagues." The spokesman continued that the Minister did not express criticism of the Commission, that he simply indicated that the views of the Commission differed from the advice received from the State's law officers, as articulated by the Government, and that the electorate found this aspect of the campaign confusing. Meanwhile, Tánaiste Eamon Gilmore rejected the notion that the Government did not explain the issue sufficiently, or that it was a mistake to hold referenda during a high octane presidential campaign. Mr Gilmore told RTÉ's The Week in Politics that maybe there was a problem with the timing of the referendum. But the main Opposition parties have accused the Government of arrogance in their approach to the referendum and in their dismissal of former attorney generals who opposed the proposal. He said that the Government and the Dáil would now have to reflect on the reasons for the referendum defeat. The Fianna Fáil spokesperson on Public Expenditure and Reform has said the defeat of the referendum on Oireachtas Inquiries highlighted the Government's arrogance and its failure to engage with the public on the issue. 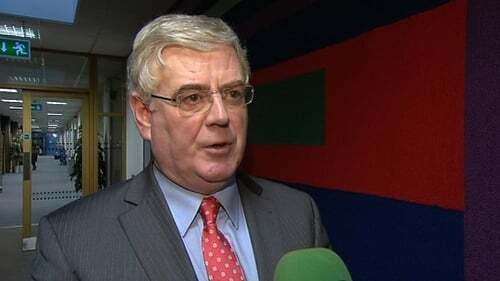 Seán Fleming said the rushed nature of the campaign and the dismissive approach of ministers to questions and concerns about the amendment, caused damage to the campaign. He said some of the public comments by members of Government were arrogant and inappropriate. The referendum was rejected by voters by a margin of more than 100,000 votes. Meanwhile, there was an overwhelming 'Yes' vote in the referendum on Judges' pay with almost 80% voting in favour.